Surface Impression produced a mobile app for a new major visitor attraction on Brighton’s seafront. Release of the app coincided with the opening of the attraction in August 2016. 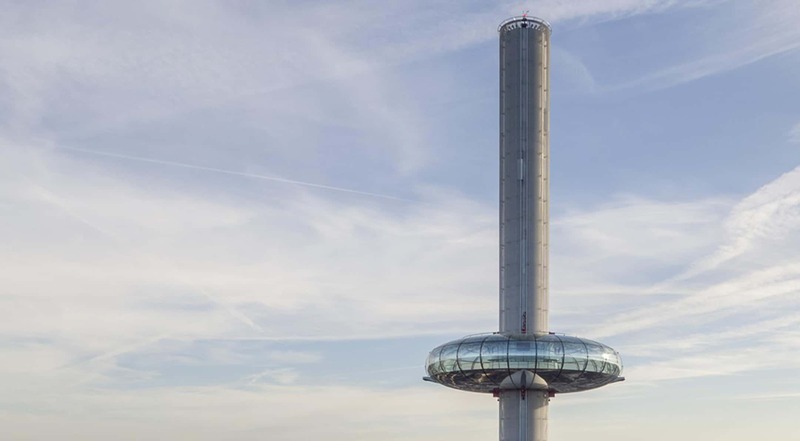 Features include the story of the i360, games for children, interactives, video and panorama functionality to help visitors explore the points of interest they will see as the i360’s pod rises up the tower. Cross-promotion of other aspects of the visit (restaurant, children’s play area, shop) is included and all content is available in ten different languages.